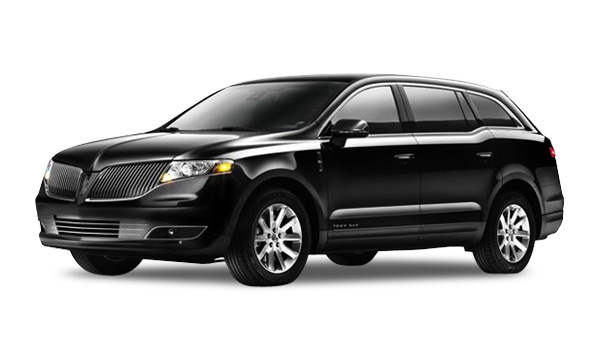 The stylish and luxurious black car is perfect for your private plans as it offers the great comfort and relaxation to the passengers. With accommodation capacity of up to 4 passengers, it is an ideal ride for couples and small families. Enjoy riding in the gorgeous car that is bound to turn quite a few heads and draw the attention of people.